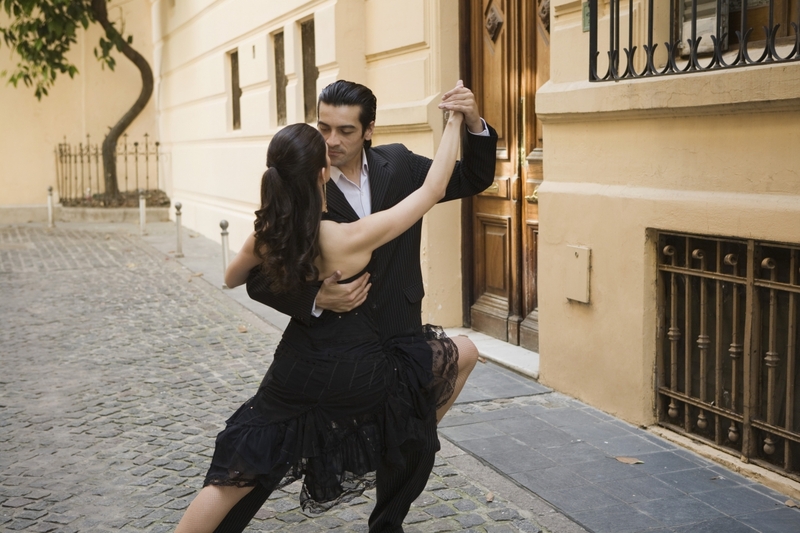 The study looked at whether a social and physical activity linked to music, such as tango, could have possible therapeutic value for PD patients who characteristically suffer from motor dysfunctions---tremor, rigidity, gait dysfunction---as well as from non-motor symptoms, such as depression, fatigue and cognitive degeneration. Forty men and women with idiopathic Parkinson’s disease participated in the study, which involved studio classes with two professional dance teachers. Patients were from the Movement Disorders Clinics of the McGill University Health Centre. This study was published in the April 2015 issue of Complementary Therapies in Medicine and supported by the Parkinson Society of Canada and the Fonds de recherché santé Québec.